Expanding their reach and providing more for all Fijians is what drives the Tower Insurance to excel in Fiji. 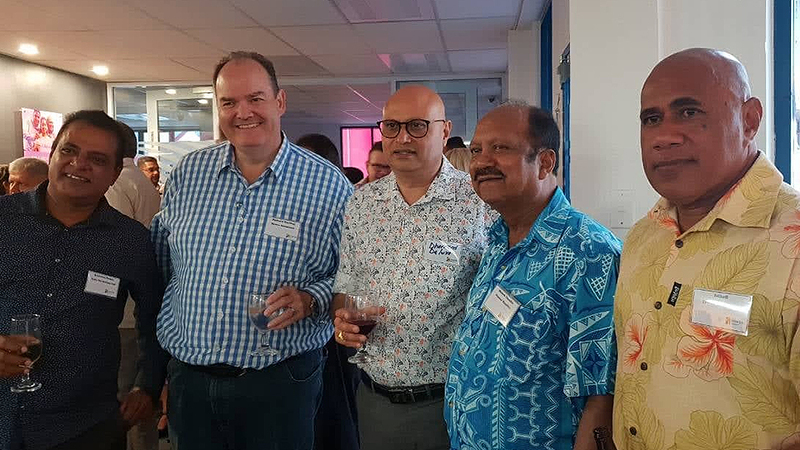 After opening their newly renovated office in Suva, Tower Insurance is expected to employ more Fijians as there are plans to establish more offices around the country. With a cost of about a million dollars, Group CEO Richard Harding says their new Suva office is expected to bring a more vibrant environment for its consumers. 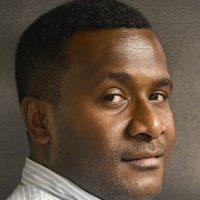 “And we are now really just refreshing some of the businesses and expanding and growing across the pacific, the key of this office is that it makes us Fresh and feeling very vibrant”. Harding says they are also focusing on reaching out to the rural communities.